For the past eight years, I have been hiking in to some of the most remote high mountain lakes in Colorado. I am not saying that I’m a snob and I thumb my nose at the beautiful rivers we have here, but it is nice to get a little bit of exercise along with your fishing. It is also nice to get away from the crowds that frequent the Gold Medal fisheries that we are lucky enough to have across the state. This year, one trip in particular. . . I have seeen this photo in many places on the web today only as “A Marine Cares for His Wounded Dog.” If anyone knows more about the story behind this picture, please post it in the comments by clicking the READ MORE button, below. Fly Fishing Pic of the Day- A Junior Fly Fisher Girl with a Big Pink Salmon! Check out Miss Olivia (flyfishergirl.com‘s Junior FlyFisherGirl of the week) with her monster Pink Salmon caught on a pink fly. I’m betting her dad, guide Wally Faetz, loves spending quality time out on the water with her! As the story (perhaps apocryphal) goes, someone once asked the British scientist J.B.S. Haldane what we could infer about the Creator from studying nature, and Haldane replied, “I’m not sure, but he has an inordinate fondness for beetles.” Haldan’s point was that beetles make up some 40% of known insects. And since trout eat insects, it’s only logical that trout share this inordinate fondness for such readily available sources of protein. Earlier this summer, we featured a. . . The water levels in Vermont’s flooded rivers have gone down, but there is a lot of work to be done to repair roads, bridges and homes. If you would like to help Vermonters impacted by Hurricane Irene, please make a donation to the Vermont-New Hampshire Chapter of The American Red Cross at https://www.redcrossvtnhuv.org. 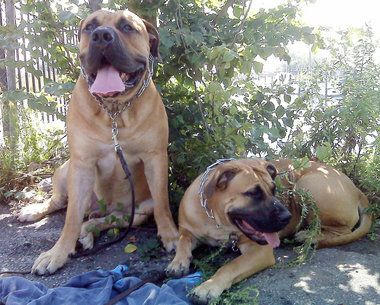 A New Jersey woman’s 160 and 100 pound dogs, pictured above were impounded due to attacks in 2008 and 2009 that sent three adults and a baby to the hospital. The owner broke them out of impound while the kennel was being evacuated during Hurricane Irene. A New Jersey woman took advantage of the chaos of Hurricane Irene to break her dogs out of impound. On Saturday. the shelter was being evacuated when it was found that Kolb’s dogs were missing, police said. Officers went to Kolb’s home looking for them but they did not find her or the dogs, reports said. The man that answered the door was uncooperative, police reports said. 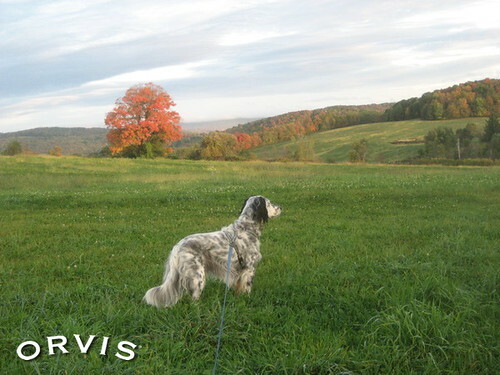 In honor of our beautiful, home state and with hopes that the recovery from Hurricane Irene is swift, we chose a Vermont dog, Chelsea, as our Orvis Dog of the Day. 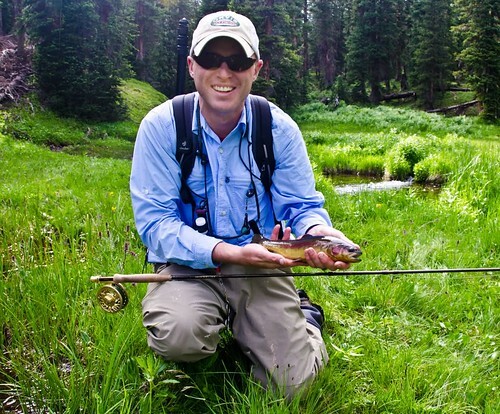 Welcome to our tenth installment of “Ask a Fly-Fishing Instructor,” in which we answer readers’ questions about their biggest fly-casting problems. Several readers have asked variations of a common fly-fishing question: What do I do if I don’t have room for a back cast, and my roll cast isn’t doing the trick?